Why should you lease a Dodge near Cleveland, Ohio, rather than financing it with a car loan? Well, at Spitzer Chrysler Dodge Jeep Ram Cleveland, we like to tell Dodge drivers that leasing a Dodge is a fantastic option if you prefer to leave the details of routine maintenance and unexpected costs of emergency repairs to us at the dealership. Also, if you tend not to drive many miles in your Dodge vehicle, leasing can be a great way to get a reliable Dodge vehicle and also be able to upgrade to the newest model when it becomes available. 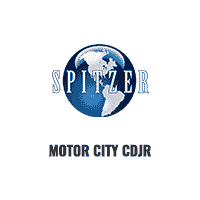 Leasing a Dodge vehicle near Cleveland, OH is easy when you come to Spitzer Chrysler Dodge Jeep Ram Cleveland. 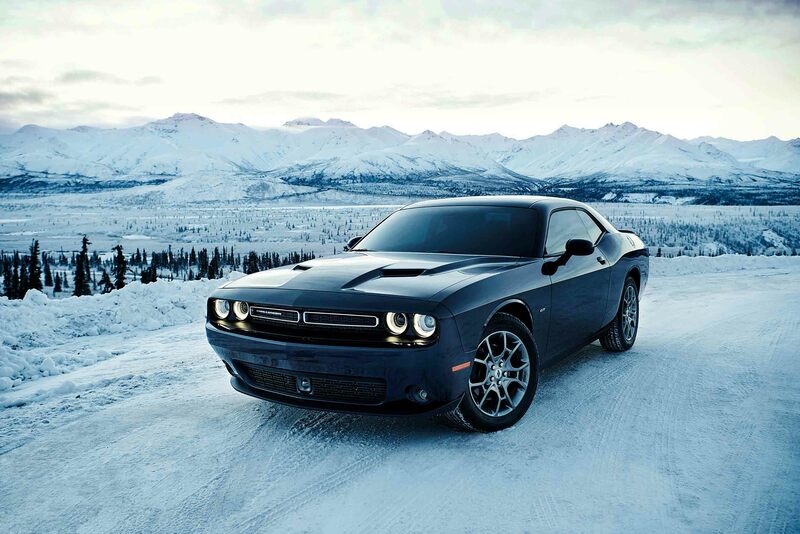 Our Dodge financing department is here to help you find the right option to get you into the car of your dreams. And, as a bonus, because leasing a Dodge car or SUV is often more cost-effective than traditional financing, you can set your sights on that upgraded Dodge Charger, Dodge Challenger, or Dodge Durango SUV that you have been dreaming about. Interested in different trim package or accessories? Talk to our sales team about what features we have available within your Dodge lease budget. From Dodge leases to automobile loans, the auto financing team at Spitzer Chrysler Dodge Jeep Ram Cleveland makes financing your Dodge vehicle a breeze for drivers near Cleveland, OH. Come talk to us about trading in your current Dodge vehicle, estimating your monthly payments, or pre-qualifying for credit. Give us a call today.